A special guest came to visit Renault employees at the Technocentre in Guyancourt. 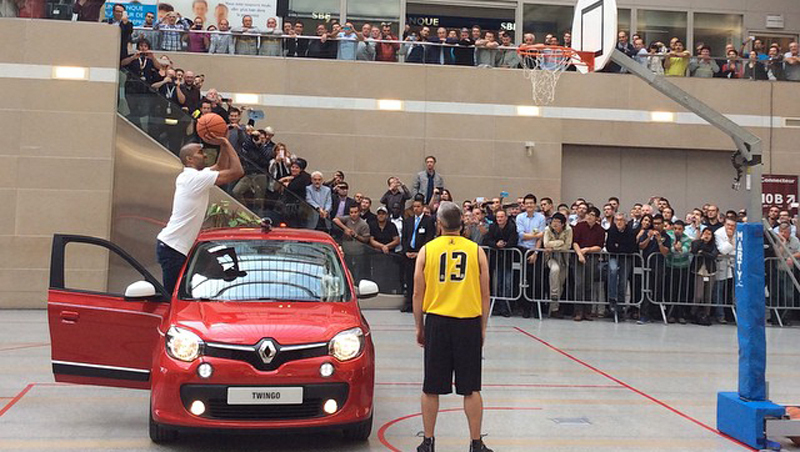 Tony Parker, the legendary basketball player of San Antonio’s Spurs played with New Twingo to show who is the most agile! 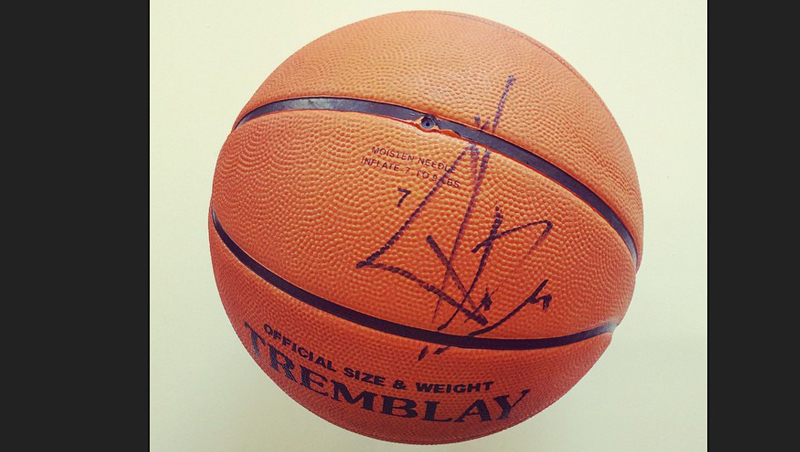 - How many baskets Tony Parker scores in this video ? A draw will designate the winner ! We'll approve comments every day and will not publish personal data, so don't worry! All incomplete answers (that don't contain the 3 elements above) won't be taken into account. Participants have until 20/10 at 11.59pm to play. The winners will be announced in this blog post on 21/10/2014 and will be contacted from 21/10/2014. Tony Parker will be back on the Renault stand at the Paris Motor Show Saturday 4th October. Don’t miss it!